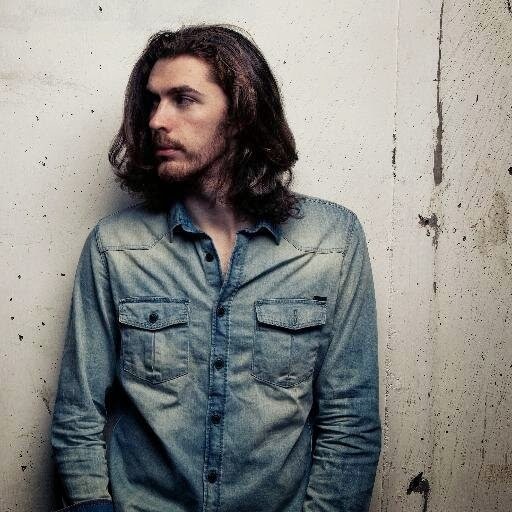 So another recommendation that I have is the singer Hozier. His well known song "Take me to church" is great, but his album is even greater I swear. His music is classed as Indie Rock/Soul/Blues which is great because I love Indie Rock, so if you love rock, soul or blues or all of them I suggest you have a listen to Hozier as he is amazing, especially the whole album!